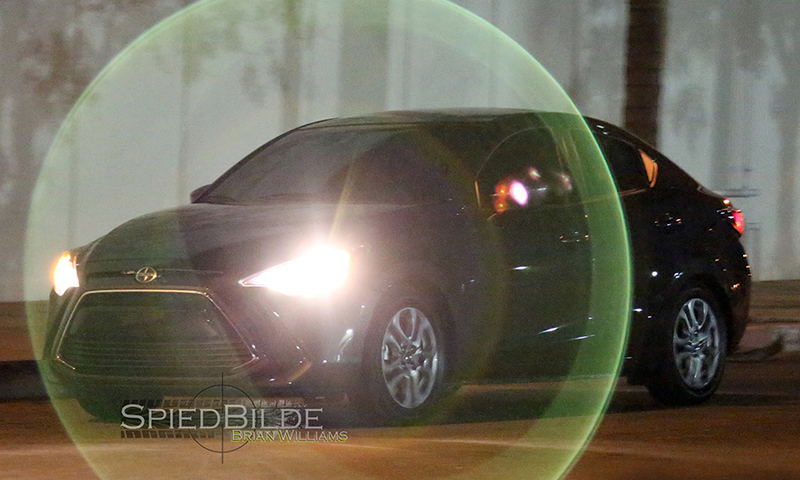 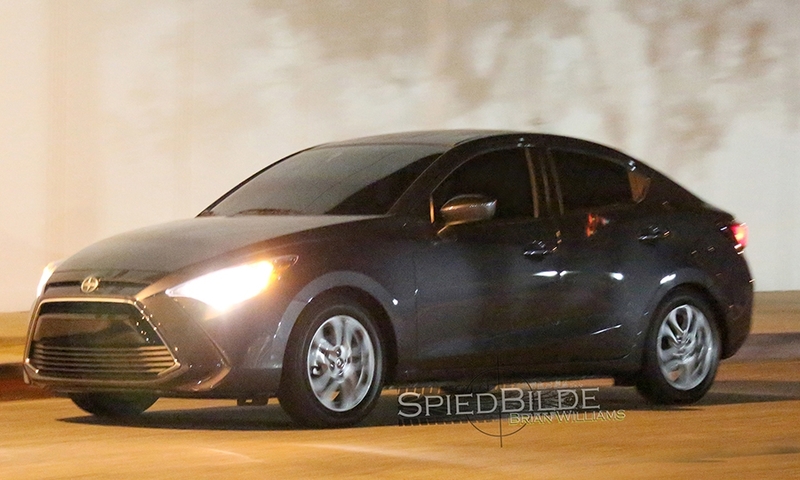 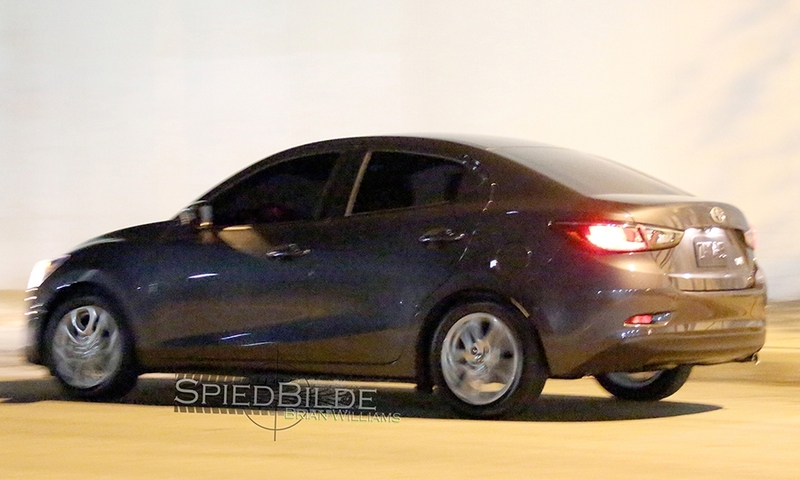 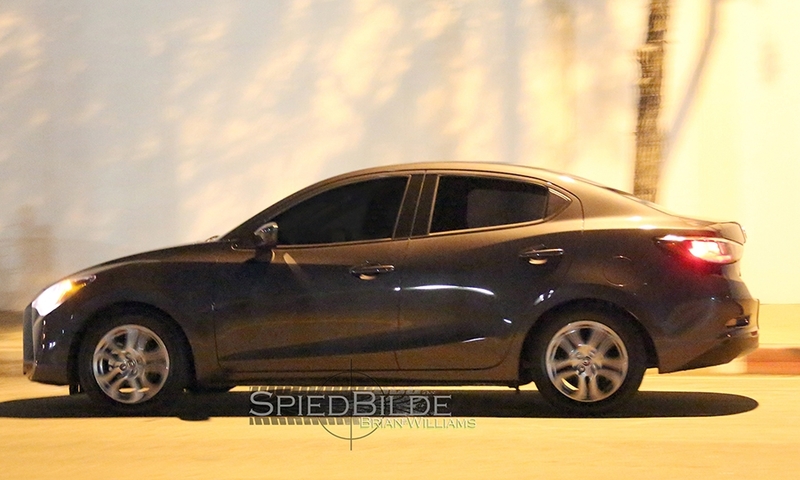 The all-new Scion iA has been caught out in the open in San Diego and spy photographs indicate it is a subcompact with a fast, sloping hood, curvy beltline and a wide, trapezoid-shaped front grille. 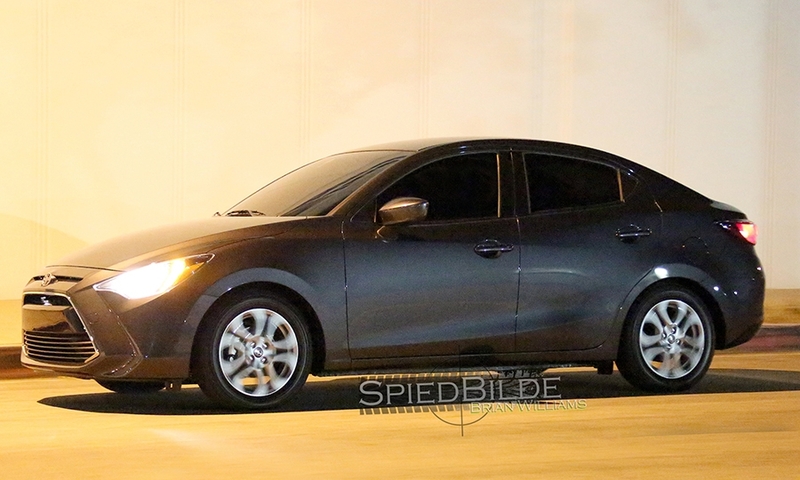 The Scion iA sports angular headlamps, a swooping beltline, and narrow rear-seat windows -- features that give the car a feeling of motion even when it's standing still. 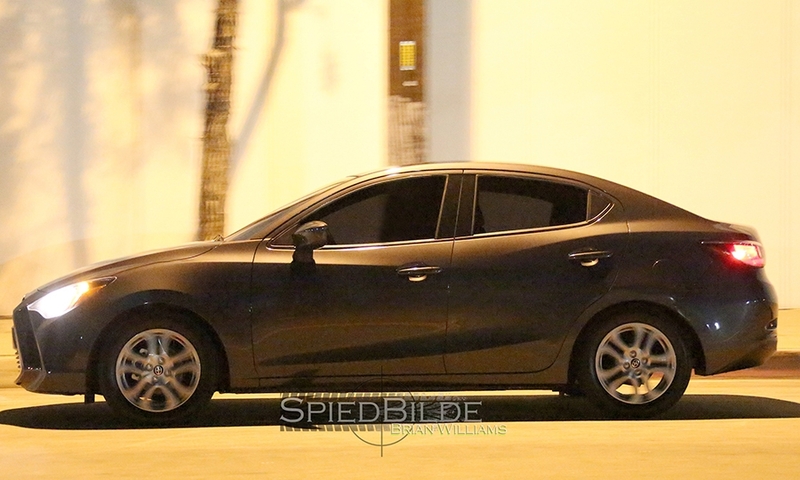 A spy photo of the iA, Scion's first sedan. 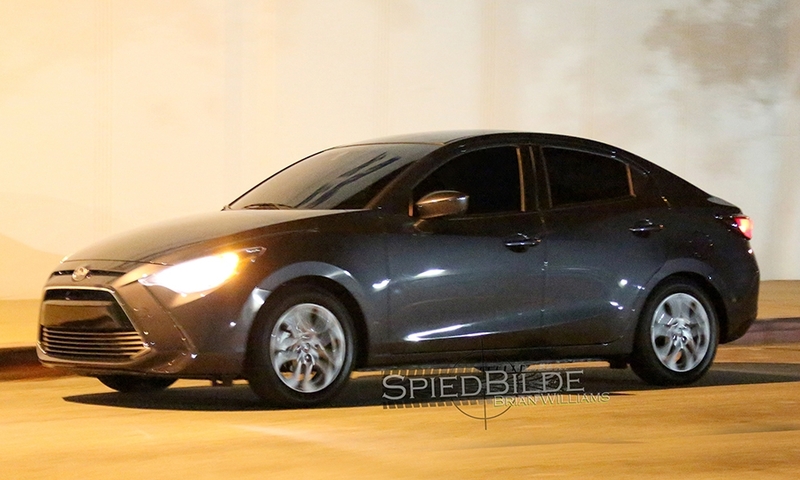 The iA sedan, aimed at generating volume U.S. sales for Scion, will debut at the 2015 New York Auto Show.